So far, I haven’t had issues with Apple Music, but Jim’s situation sounds downright frustrating. I don’t have a massive music library and the majority of my listening is through curated playlists based on my tastes and Beats 1 occasionally. 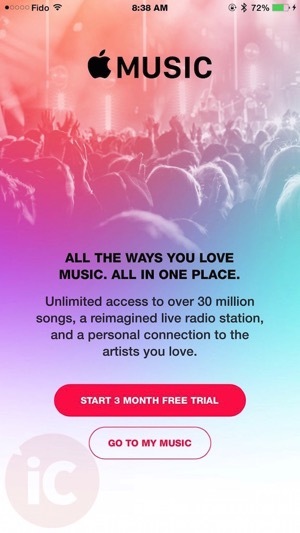 Have you experienced any issues with Apple Music and your music library?